7 Tips and Ideas to Boost Sales for Your Real Estate Website – If you plan to sell properties, the easiest way is through website. However, if you want to generate sales, setting up the website is not enough. You need to know how to market your real estate website so that the sales increases. 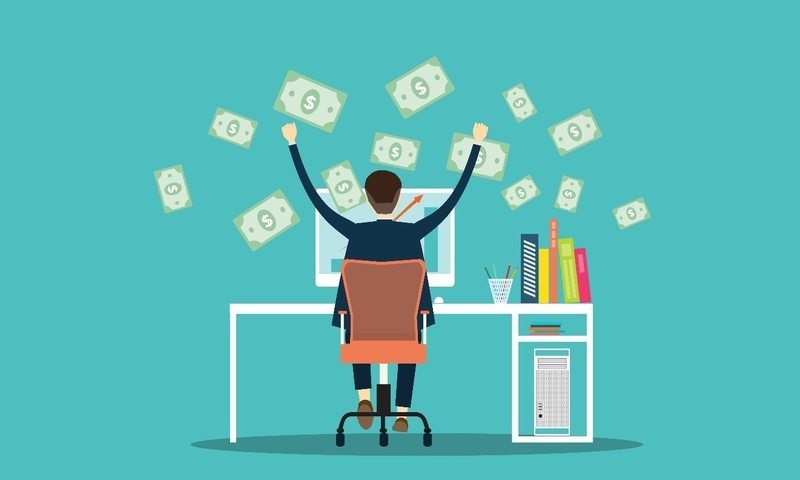 In this post, we are going to talk about 7 tips that you can put into action in order to boost sales. Kensington is a theme which is designed specifically for real estate purpose. By using Kensington you can not only list your property to be sold but also you can rent your property. It is possible because Kensington has online booking feature. 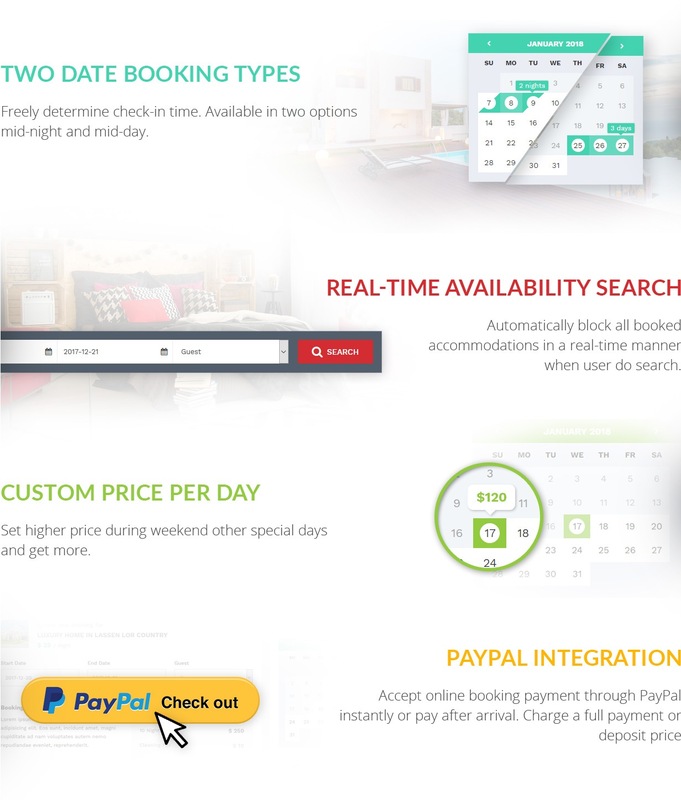 so you can list your property and accept booking through your website. These are the Features that Kensisngton has. 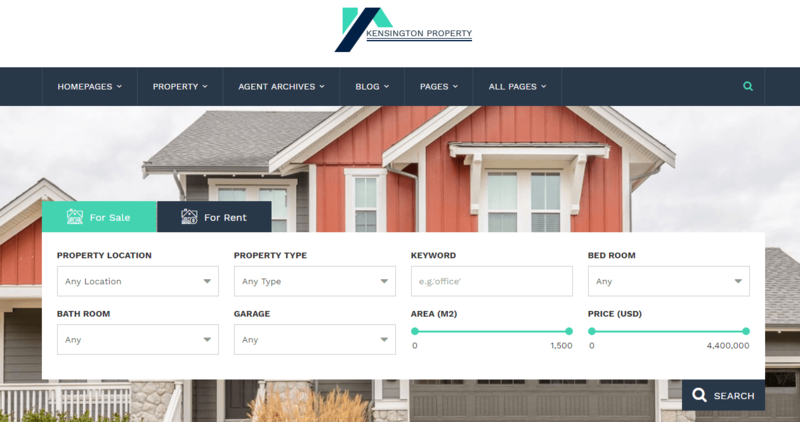 What does Exactly Kensington WP Theme Good For – Kensington is a wordpress theme dedicated to real estate or property website purpose. It is not only created for profesional in real estate industry but also common people who want to rent their properties such as villa, homestay, or guesthouse. Thanks to user friendly concept design that Kensington has. Below, I am going to explain what is exactly Kensington WP theme good for. 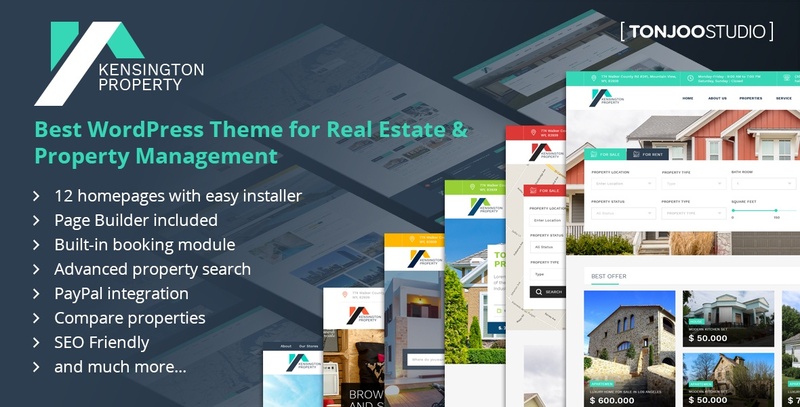 2018’s Responsive Real Estate WP Theme – When you face the fact that 84% of all buyers in 2017 consider the information they find on the internet as a crucial part for their home searching, an optimized real estate website is a must. It means that if you are a real estate agent, you can’t sell your properties without a nice and powerful website. How to Create Online Booking Website with WordPress – Travelling is getting popular recently. It makes travel business turn out into one of profitable business around the world. Moreover, internet helps this business to grow faster. Both of the owners of the business and their costumers can do the transaction online via a website. Airbnb is a good example to explain this. If you are interested in this business, it is your time to develop your own online booking website. Take the burden off your shoulder. You don’t have to be a code master to develop a website. 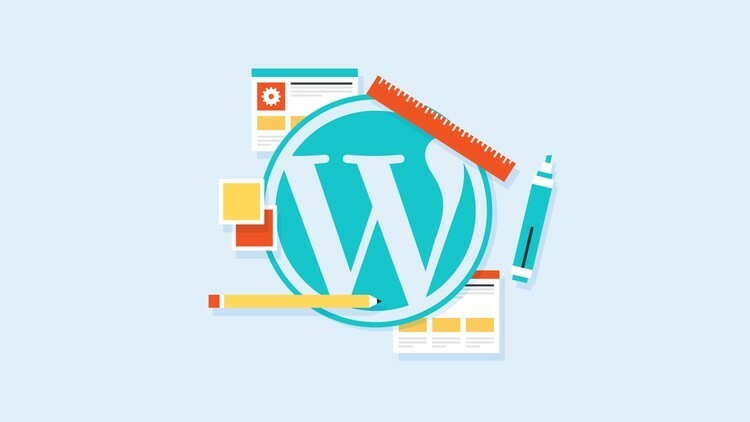 WordPress will do it easily for you. Moreover, if you choose Kensington as your online booking wp theme, you don’t have to touch the code to create such a nice and functional travel website to do the online booking. 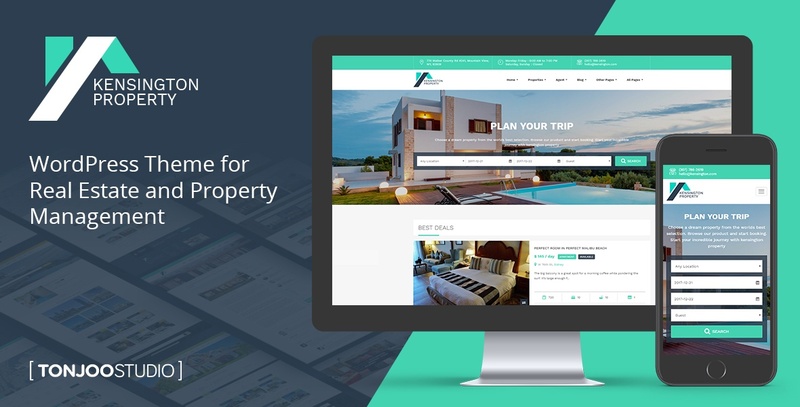 4 Reasons You Should Use Kensington WP Themes – When you see website like airbnb where people can rent a room or a single property and book it via online, you might want to replicate it. Maybe not as multi listing with many users, but multi listing with one single user. It is very doable. If you want to do it with wordpress, the Kensington theme should come to your mind. So what is the Kensington theme and what can this theme do?